The average high school teacher sees over 100 students a day. Grading and providing feedback on a single set of essays is easily a 20+ hour job on top of all of their other important responsibilities. 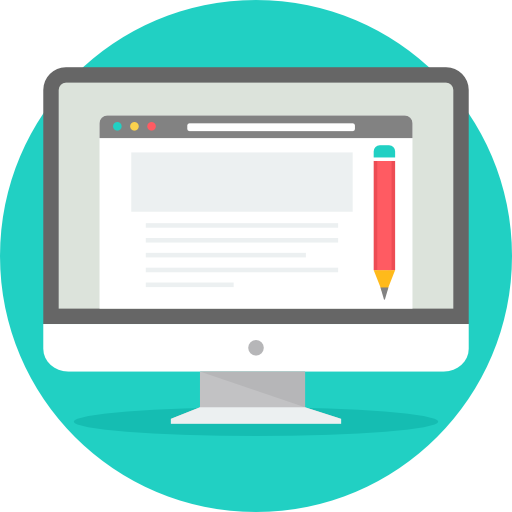 Log on to our web platform to quick and easily create an assignment. Use your own prompt and rubric or choose from our bank of 20+ standards-aligned rubrics. Upload student work via Google Classroom or as a scanned PDF. We take care of everything else to ensure your students receive the highest quality feedback! Receive and share data reports! Class Summary Reports with high-level trends and insights on student performance plus a detailed data dashboard. Individual Student Reports with scores plus in-depth, actionable feedback for every student. 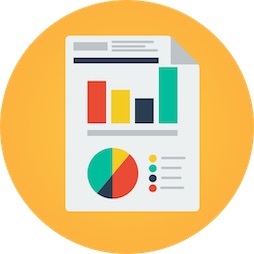 All Data Report is a CSV with all of your data in one place. Great for grouping students by performance and copying scores to the grade book. A diverse urban middle school teacher uses Graide Network reports to quickly see how students are performing across various skills, create targeted, personalized mini-lessons, and engage students in meaningful revision. Clayton County Public Schools in metro Atlanta is aiming to redefine high academic expectations for all students. By leveraging The Graide Network to support their AP© for All initiative, test scores are on the rise - with pass rates up 16% in just 5 months! With fast, affordable, and high-quality grading support, a leading charter network in Chicago is shifting their focus to teacher development, data analysis, and more effective test prep. It’s no surprise they’re outperforming 98% of peers.